Clara's Shoo Fly, by Clara Ford, circa 1960. 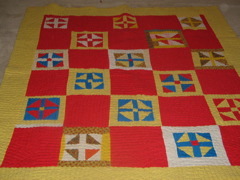 Do you know how much your grandmother’s quilt is worth? If not, you may want to get it appraised. 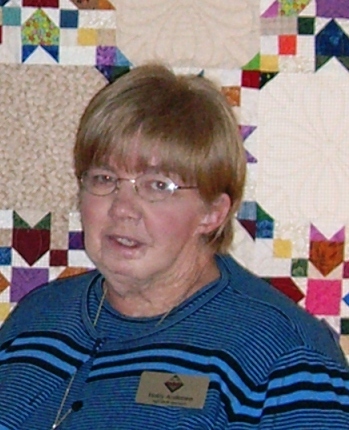 This entry was posted in A Quilter's Life, News from the Clara Ford Foundation and tagged Clara Ford, Clara's Shoo Fly, Georgia Quilt Appraiser, Hammonds House Museum, holly anderson, quilt appraisal. Bookmark the permalink.